This method will help you recover all your data including photos, music and files from your SD card as a result of corrupted SD card, formatted SD card or any reason that is preventing you from accessing the SD Card. There are many data recovery software available but this particular data recovery software has being tested and this is particularly for SD cards, it heps you recover all type of files from your corrupted memory cards for free. If you have an SD card that is asking to be formatted, or an SD card that is corrupt and not opening again, just go ahead and format it without any worries. Download and Install the SD Data Recovery Wizard Freeware from here for Windows EaseUS Data Recovery Wizard Free and for Mac EaseUS Data Recovery Wizard Free. Run the installed SD Card Recovery Wizard and select file type to be recovered, select all file types if you want to recover all data from the SD card. 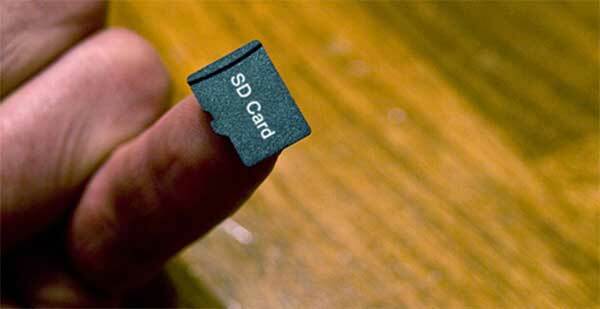 Next, select the disk name of the SD card. (make sure to confirm the disk from “My Computer”) and click scan. After scan has been completed, you can then preview the recovered files and see which file you want to recover. Select the files you want to recover and then click recover and wait for it to save the file on your computer. If you want o recover file larger than 1GB mail me to send you guide on how to increase the size of the file you can recover.